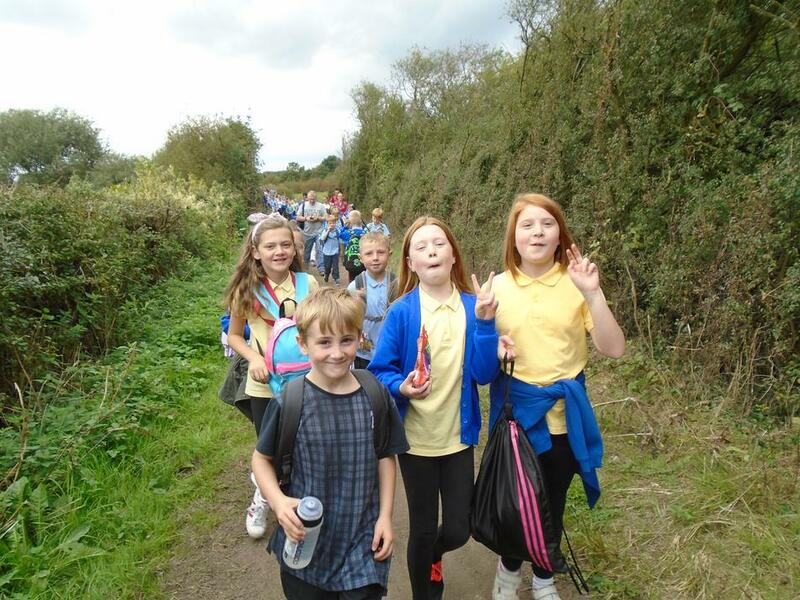 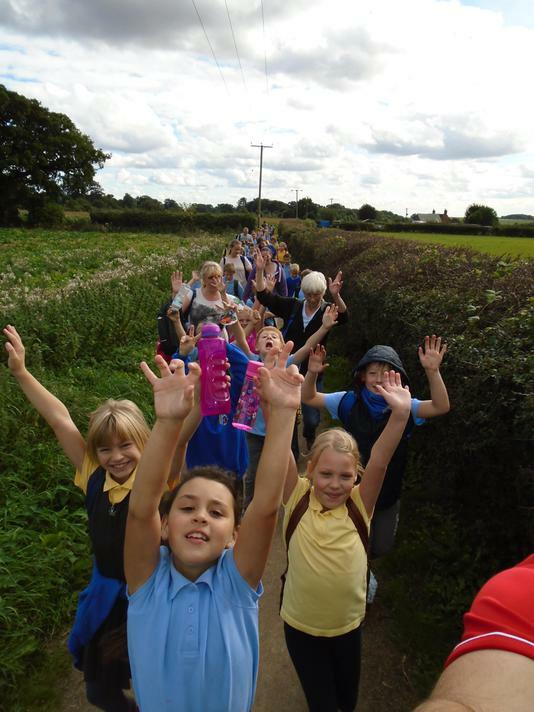 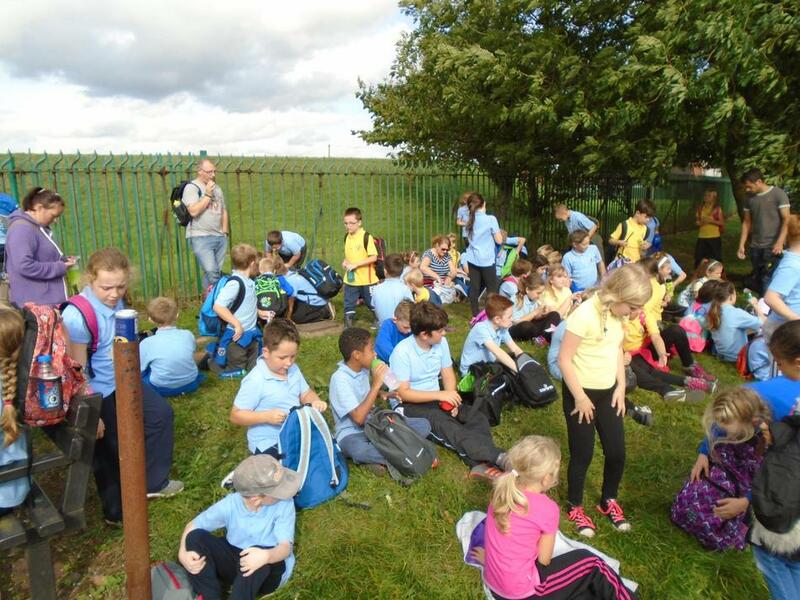 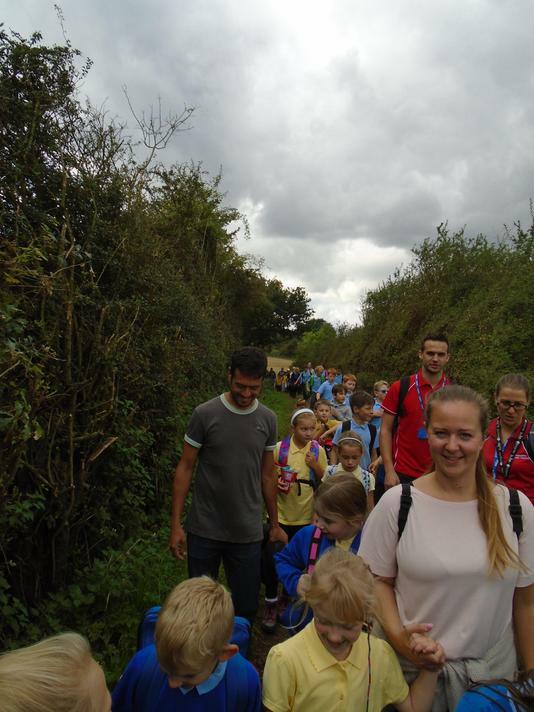 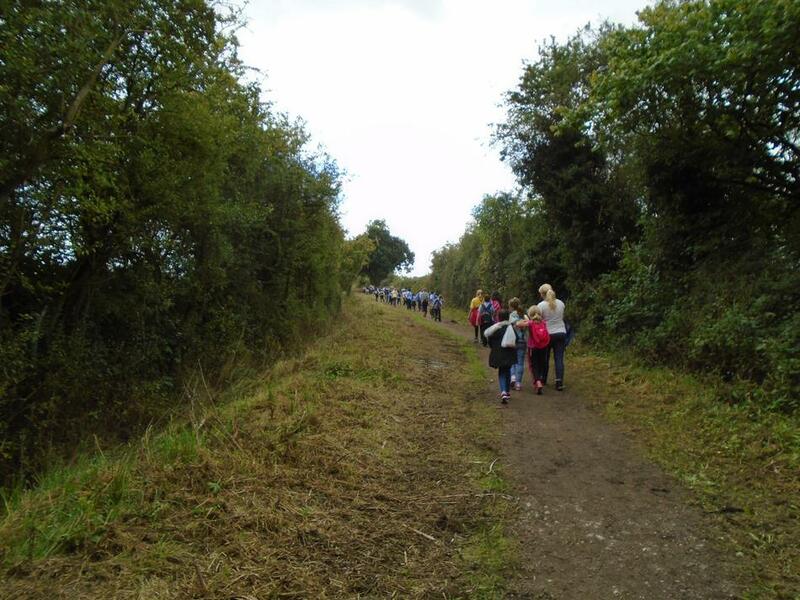 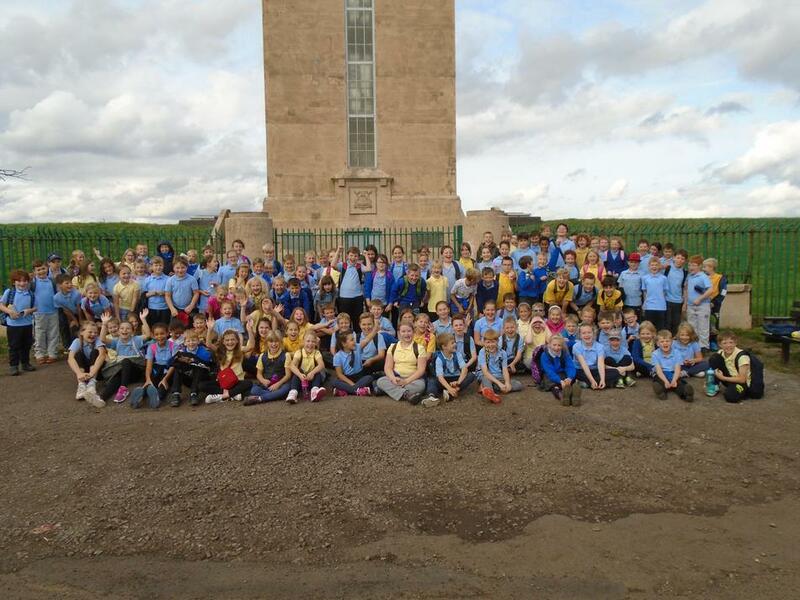 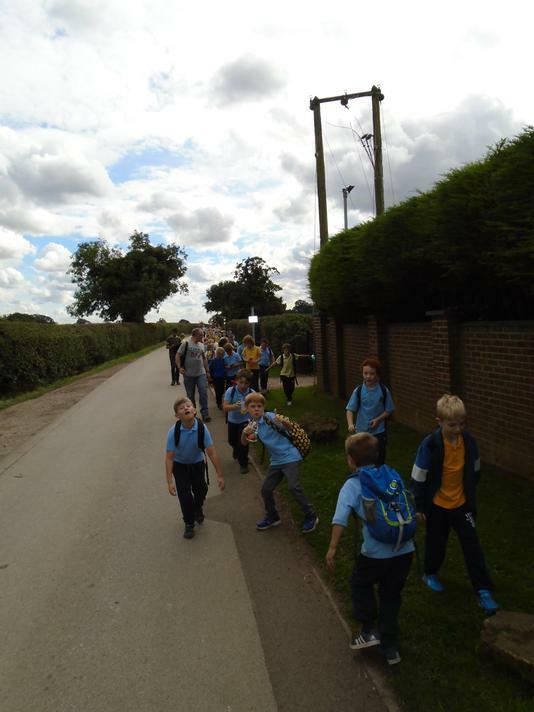 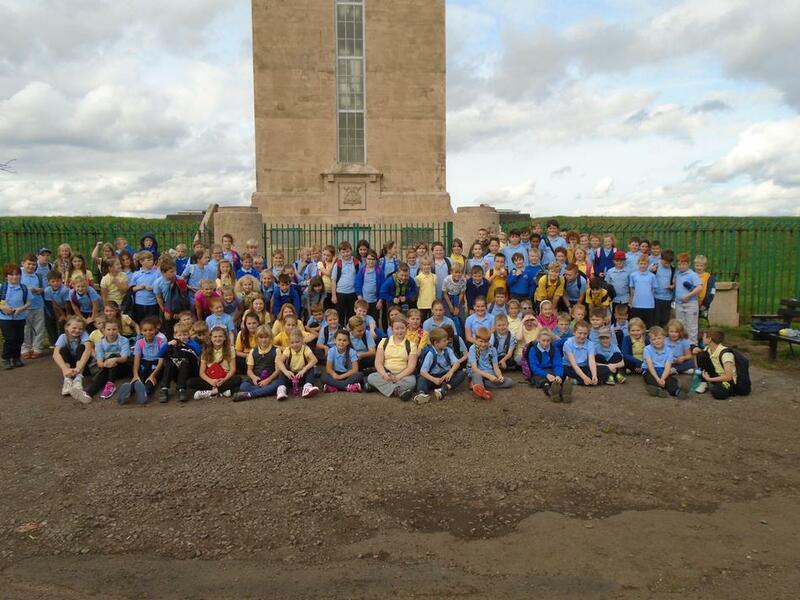 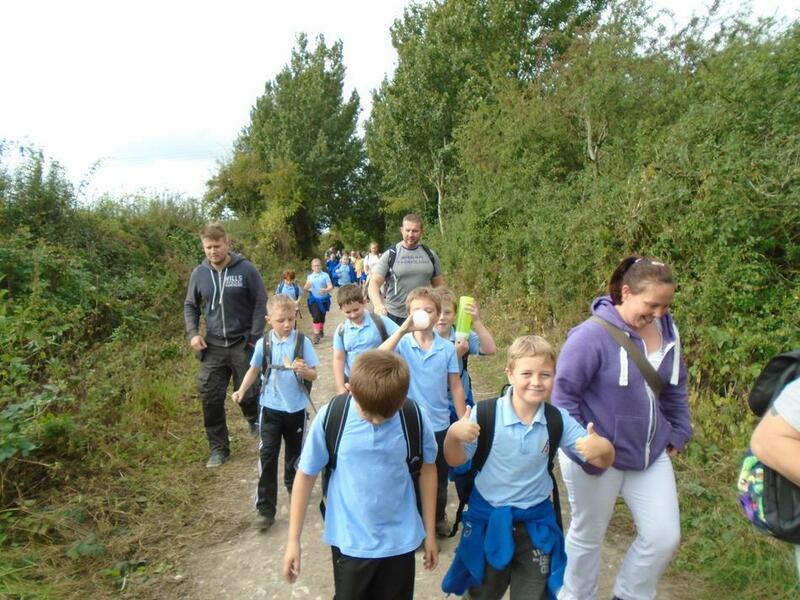 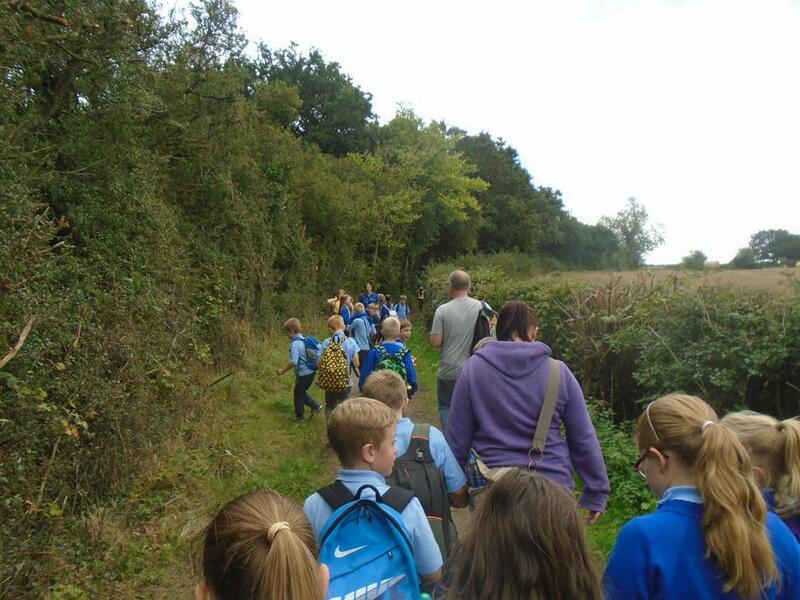 On Friday 23rd of September KS2 went on their sponsored walk. 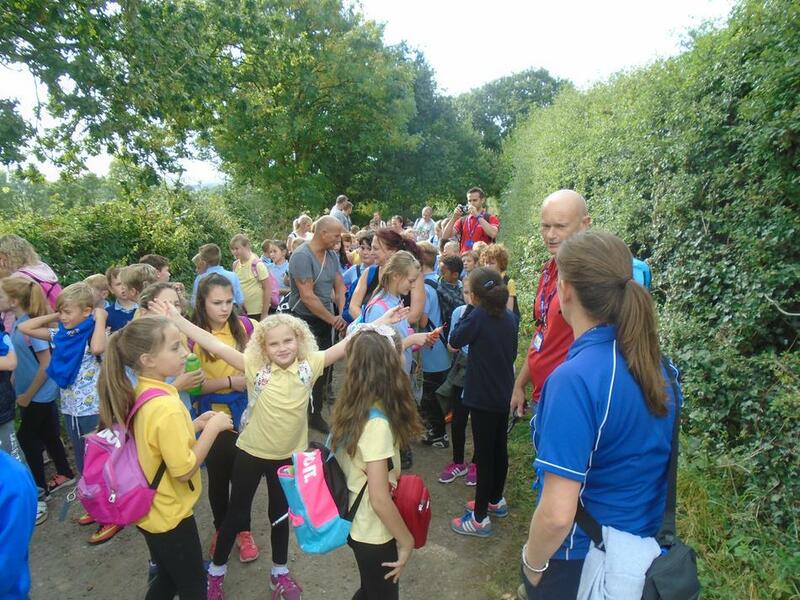 They completed an impressive 10k around Babbington, Cossal and Strelley Village. 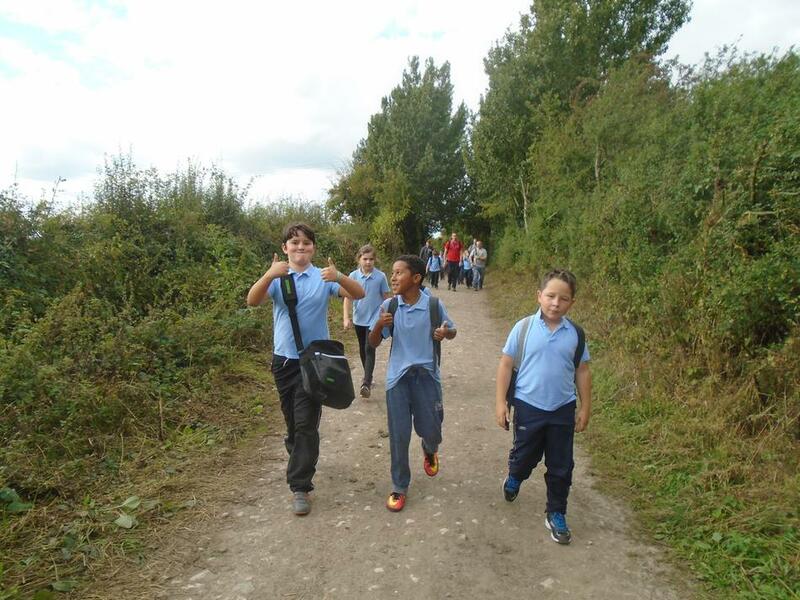 Now it's time to collect in your sponsor money and return it to school as soon as possible! 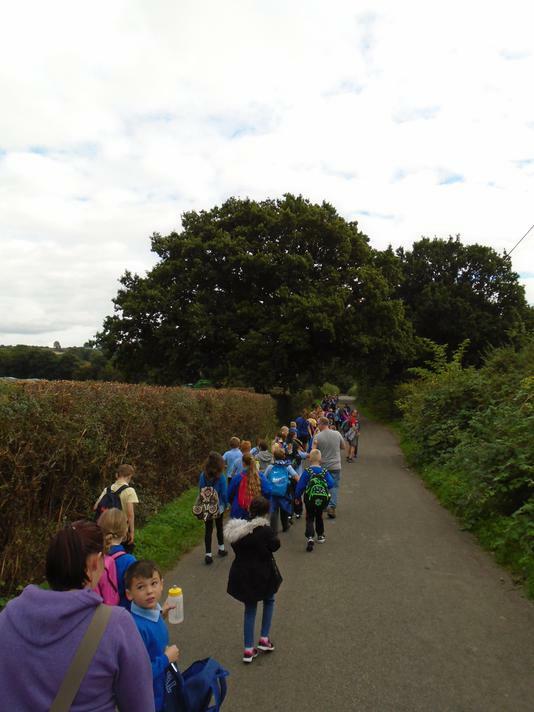 Well done to all the children and parents who came along!